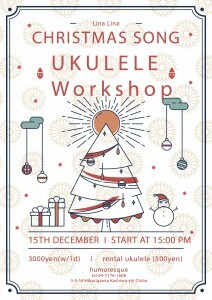 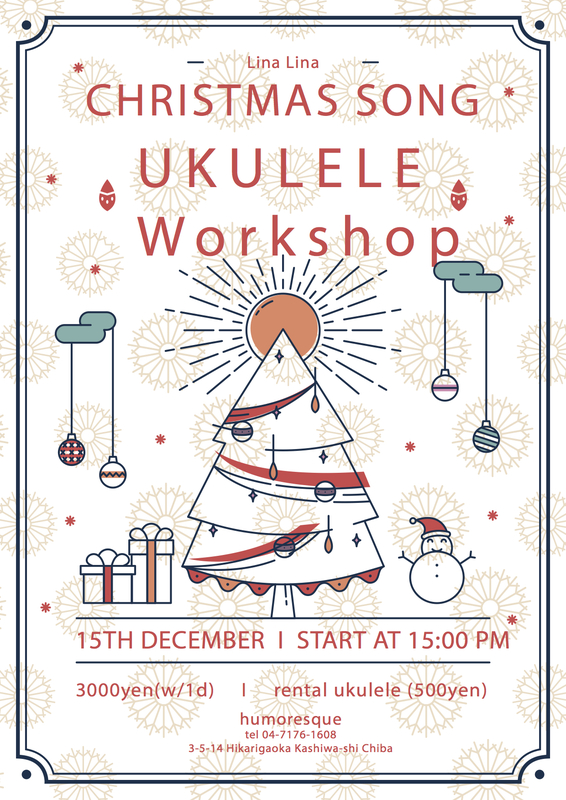 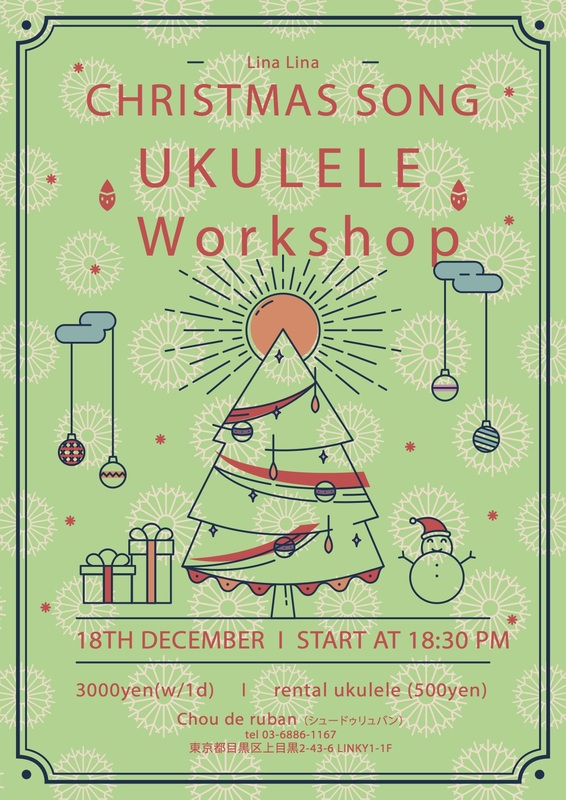 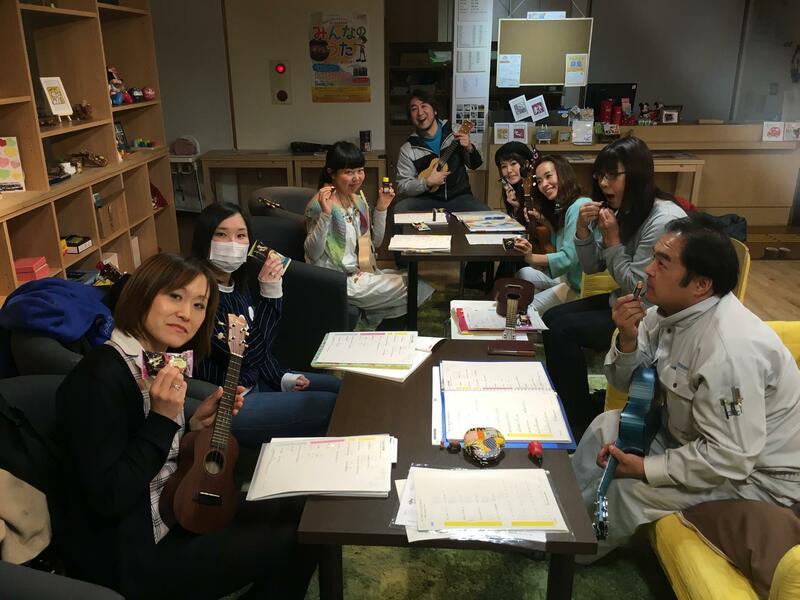 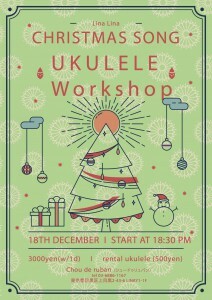 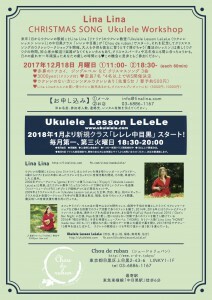 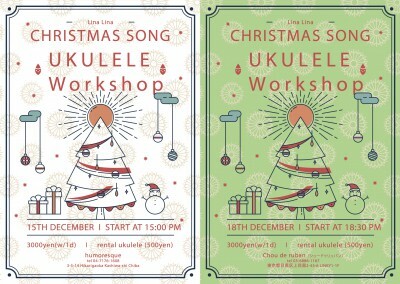 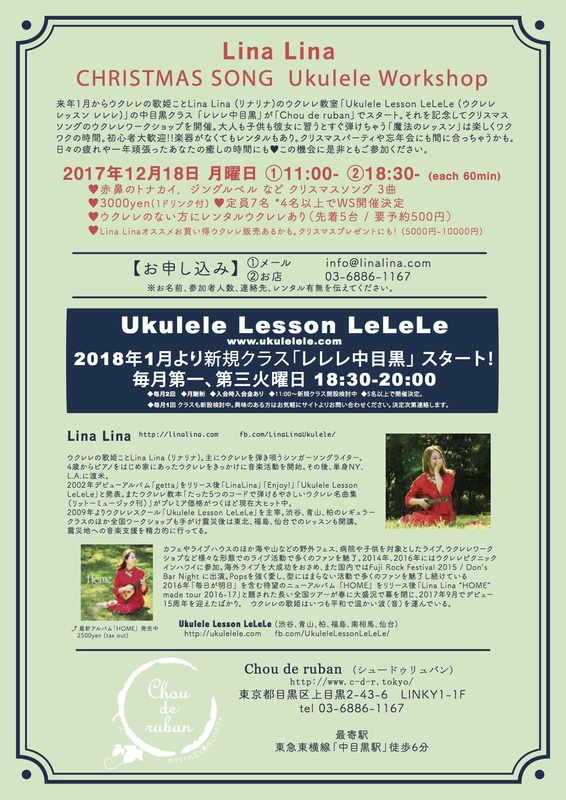 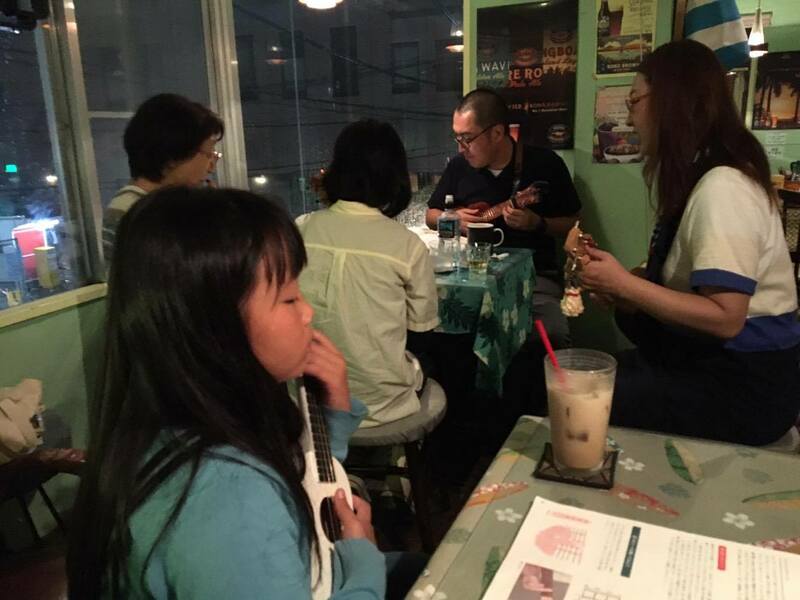 For Ukulele Kids. 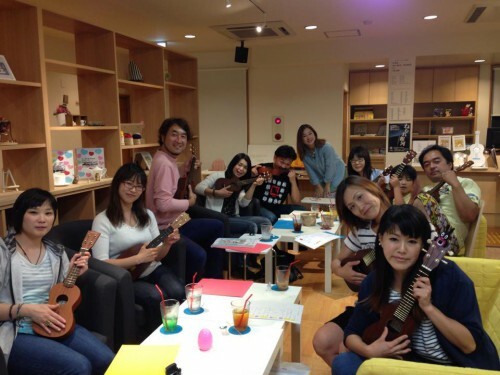 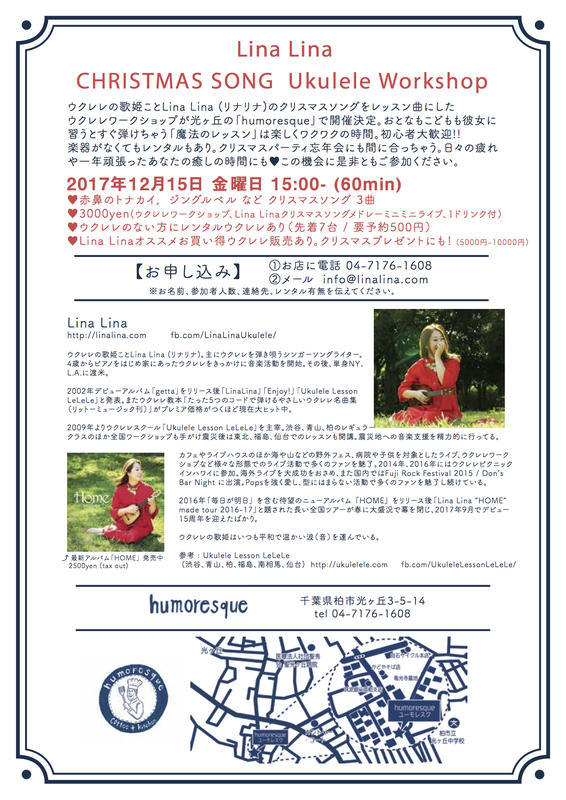 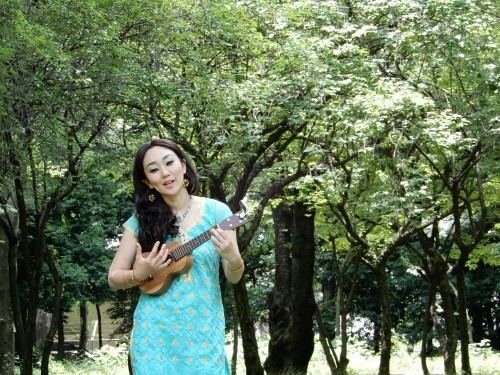 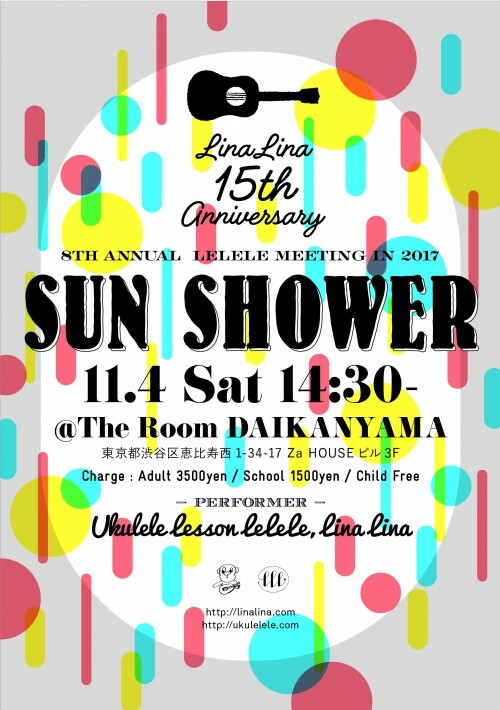 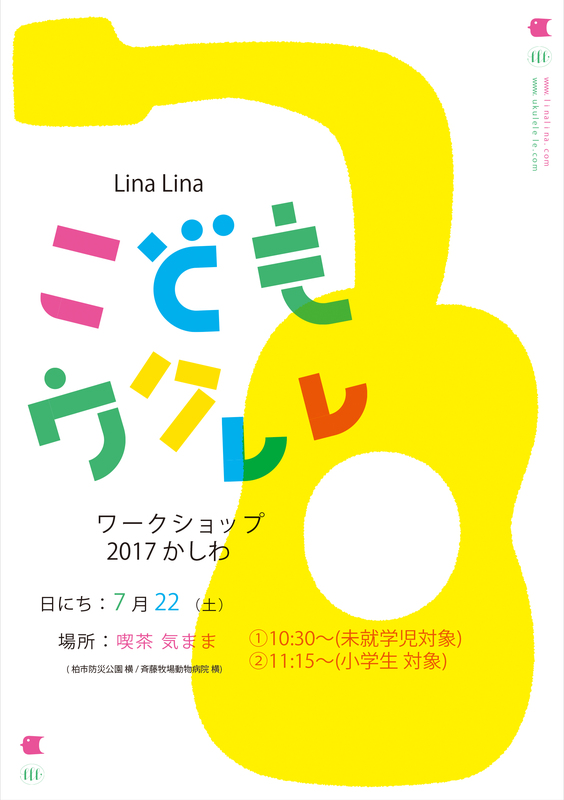 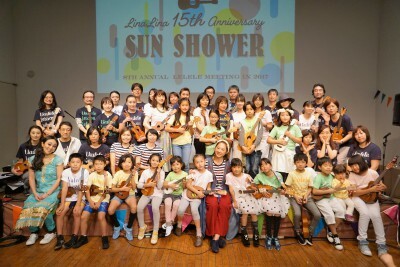 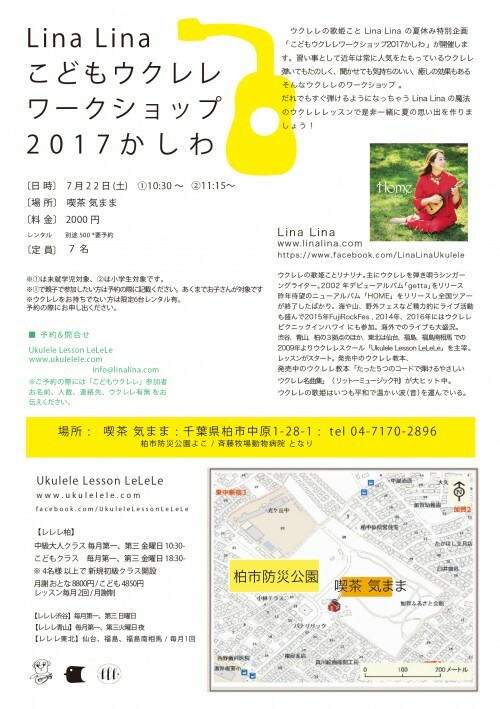 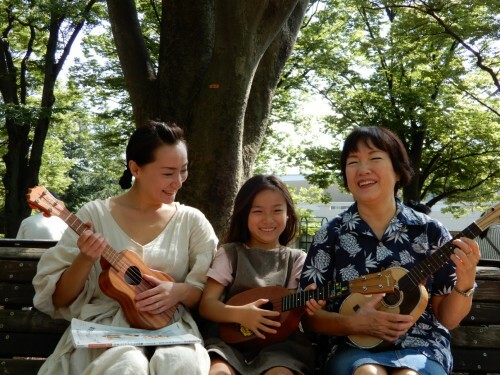 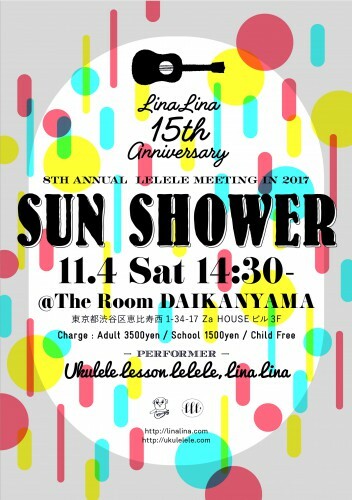 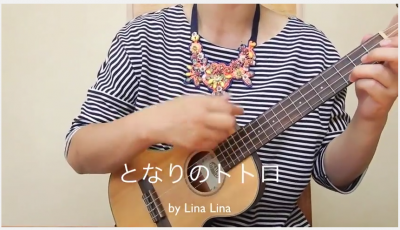 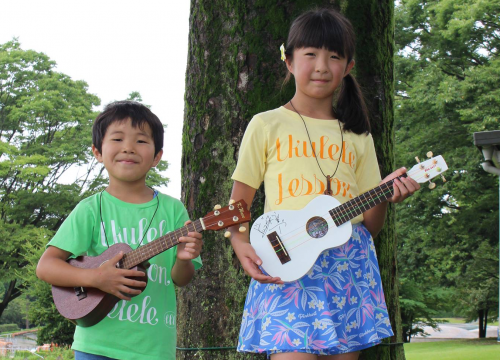 Lina Lina’s Kids Ukulele Song vol.1 in Summer. 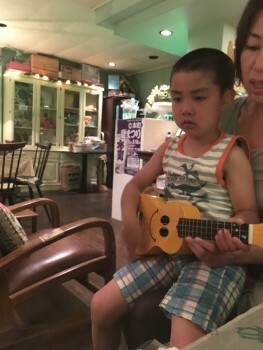 ♪My Neighbor Totoro . 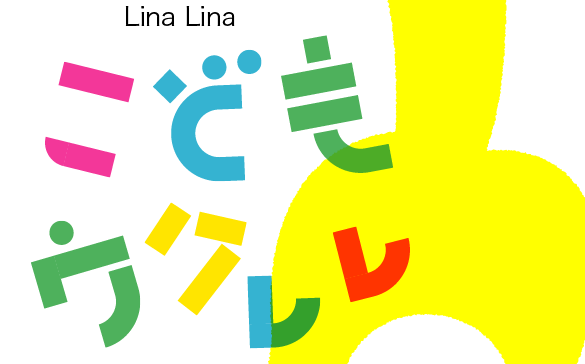 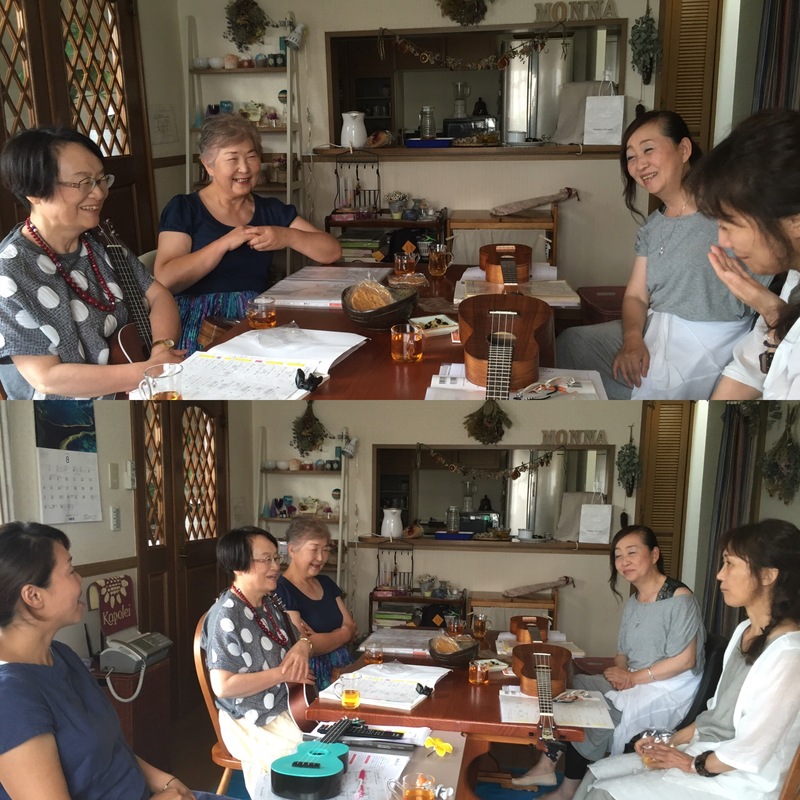 (Japanese) Enjoy! 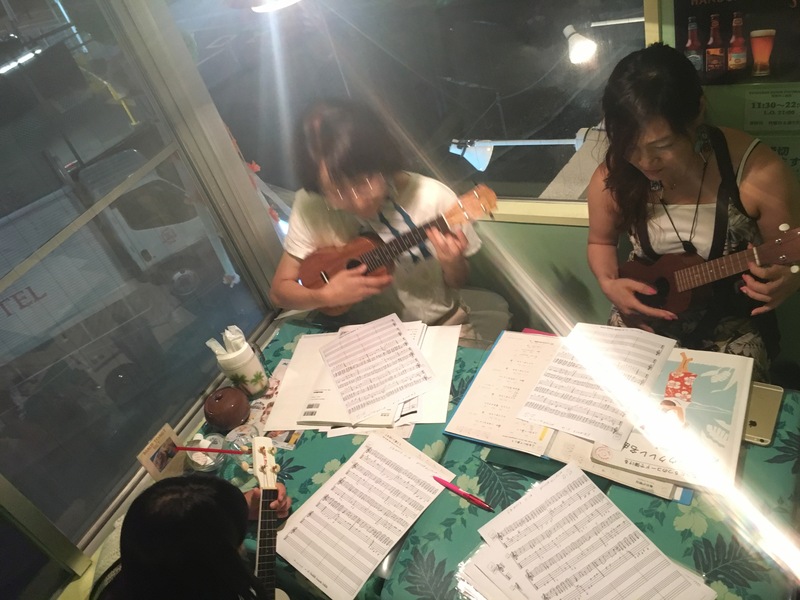 I play slow because to easy kids play it. Share whatever you want!